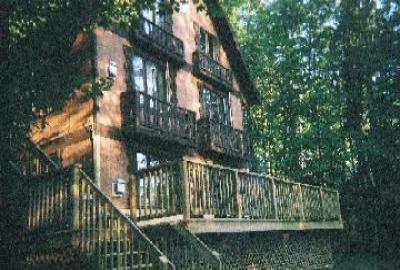 The Chalet is in the wooded Ski Brule Village. Sleeps up to 21 - perfect for family gatherings. 5 bedrooms plus loft !